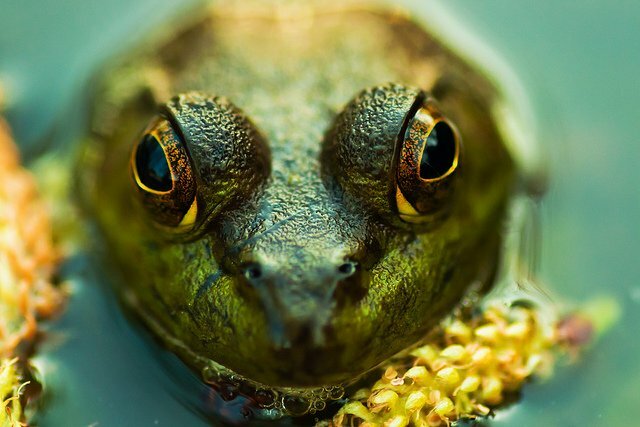 We want to see your best and most inspiring macro images. This challenge is open to all types of closeup and and macro subjects. 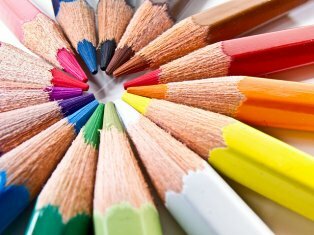 The best macro images can use everyday objects in a way that creates art. Using the advanced optics of an Olloclip system can take your mobile photography macro images to an all new level. The best photo will be rewarded with $100 as well as an Olloclip 4-in-1 macro lens. The all-new olloclip lens system has been completely redesigned for the iPhone 6, iPhone 6 Plus, and Samsung Galaxy s5 with 4 advanced-optics lenses. 3 years ago - @StacieMac - Congratulations!!! Beautiful shot! 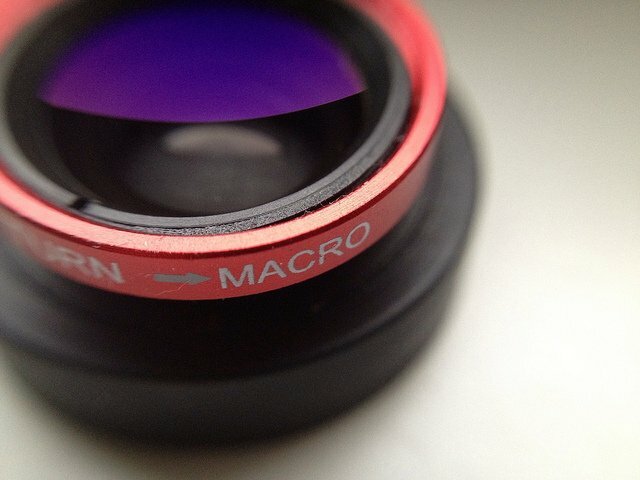 3 years ago - Congratulations @StacieMac for winning this Olloclip Macro Image Challenge. Thank you to everyone who participated as well. What a great collection of marco images. 3 years ago - Thank U for the nomination! 3 years ago - Thank you so much for the nomination and consideration :) it is very much appreciated! 3 years ago - @Olloclip Thank-You for the nomination ! 3 years ago - Thank you so very much for the nomination!!! It is greatly appreciated! 3 years ago - thanks again for the nomination! 3 years ago - @Olloclip - Thank you very much for the nominations!!! 3 years ago - Neat! Thanks for the nomination. 3 years ago - @snapwire do they only review photos that are nominated? 3 years ago - sorry, tell me why i "reached the limit" of photo? 3 years ago - Hi everyone! Olloclip has asked us to extend their Challenge for another 10 days. They're excited to review your submissions. Happy shooting! 3 years ago - Now that you've seen multiple entries and extended the request... Is there anything more specific you're looking for? 4 years ago - This keeps getting reopened after it ends? Are you not getting the images you need? 4 years ago - Thanks so much for nominating my caterpillar! 4 years ago - Wasn't this challenge suppose to end? 4 years ago - Some of the nominated pics clearly aren't with an olloclip? 4 years ago - Thanks so much for the nomination! Some amazing stuff here. 4 years ago - Thank you so much for the nomination. Also good to know it's any macro device as I thought it was only olloclip. 4 years ago - Thanks a stack for the nomination! 4 years ago - Lol I was going to ask how is it being determined that an olloclip was used? Is anyone even checking xif data? 4 years ago - Thank you so much for my first nomination. Love using the lenses! 4 years ago - I actually purchased the product and used it to take pictures with my phone! I'm really satisfied with the product! 4 years ago - I'd like to know if it is only photo made with olloclip or can I submit photos made with regular macro lens?